Discover our GREAT WINE, made in oak barrel, the cuvée « A Georges et Clem », le second château wine « Collection », and our range « OR SERIE » white and rosé. An aperitif or a party with friends ? Chose our wines Eden, they would be perfect for that occasion ! 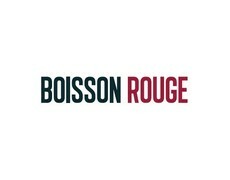 Slightly sweet, the range is composed by rosé, white and effervescents. 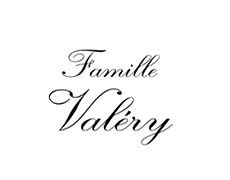 Winemakers from father to son, the Valéry Family works for 3 generations to the production of LANGUEDOC GREAT WINES. 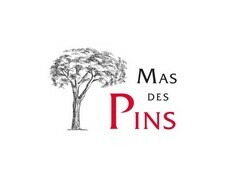 Find on this website all of the exclusive Valéry Family wines, home delivery everywhere in France.